The Inn At The Old Silk Mill is a historic inn and wedding venue in the Washington, D.C. area. This venue, with a ballroom, mixes city vibes with vintage touches to create the perfect hidden gem for a couple’s big day. It can be found in Fredericksburg, Virginia, approximately one hour from downtown Washington, D.C. Couples can invite up to 300 guests to celebrate with them on their big day at the Inn At The Old Silk Mill. 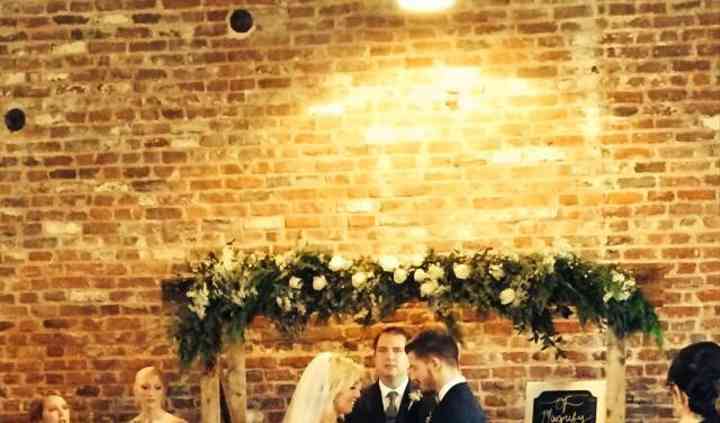 Brick buildings and an expansive brick patio, combined with black wooden accents, give this vintage venue a slightly rustic atmosphere. 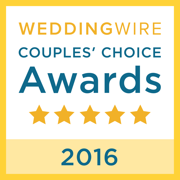 Couples can choose to accentuate or downplay this vibe when celebrating their wedding at the inn. Ceremonies on the brick patio offer the backdrop of the old mill’s buildings, green landscaping elements and the bright sky. Inside the venue’s ballroom, a darkly painted ceiling and a polished floor complement one another in the natural light from the rows of windows. Flowers and twinkling lights add elegance to the space, should couples desire a dreamily historic wedding day. This venue invites guests to stay the night in its 27 bed and breakfast rooms. Every room has a private bath and complimentary breakfast that includes blueberry scones. Modern amenities in this vintage inn make it the perfect getaway on a couple’s wedding weekend. After it was built in 1930, the inn was known as The Wakefield Hotel. It was located in what used to be the Downtown Mill District of Fredericksburg, Virginia. The inn hosted many travelers driving along Route 1 between Maine and Florida. 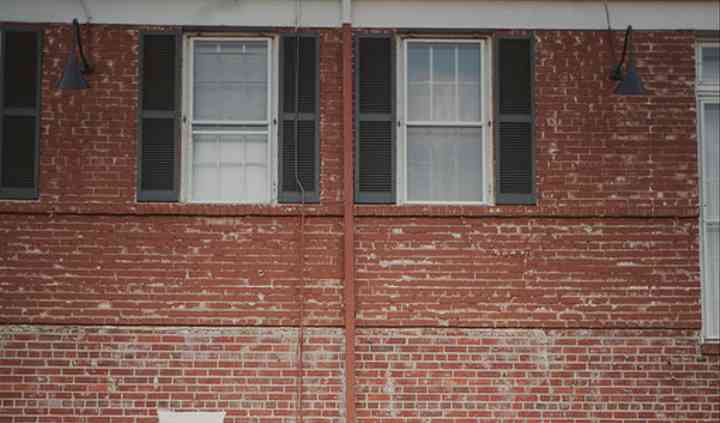 From 1970 to 2007 the venue was known as the Fredericksburg Colonial Inn. It changed hands in 2007 and underwent renovations to exude the atmosphere of a boutique hotel. 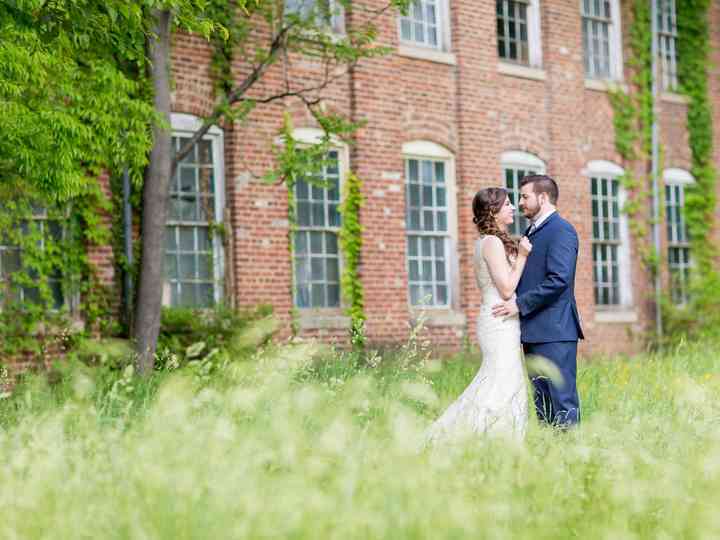 The new owners also converted the Old Silk Mill on the property to a wedding venue and event space, occupying the building for the first time since 1889. 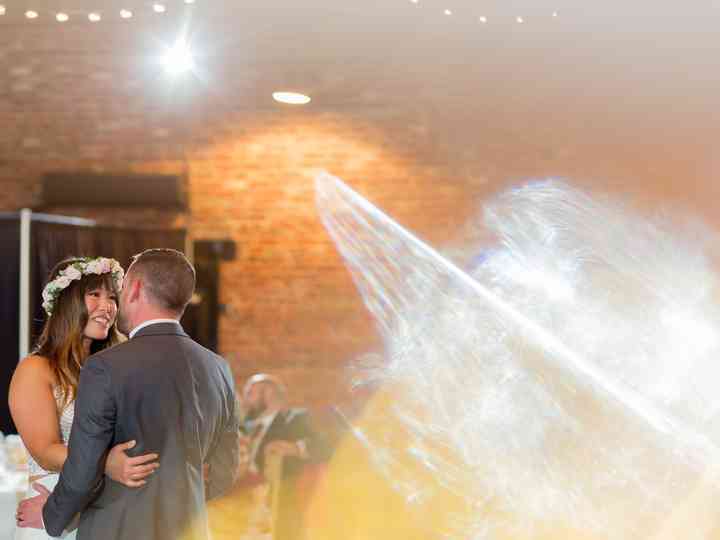 The Old Silk Mill is the PERFECT venue space for a wedding! It had more than enough space to accommodate all of our guests and the built in dance floor is great. 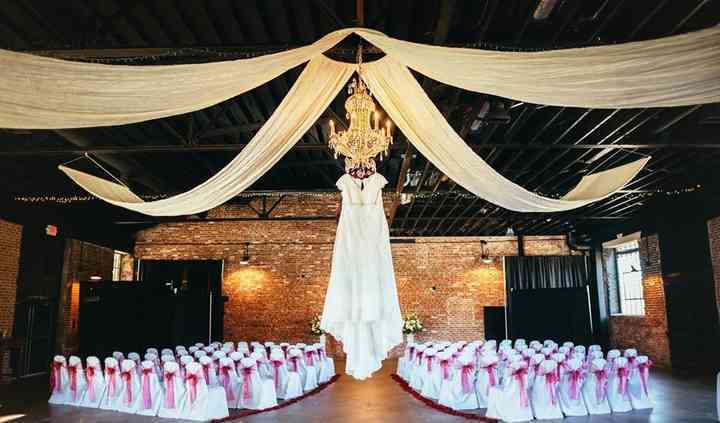 The venue space itself requires little ... Read more little decoration thanks to the drapes, lighting, mirror and other decor already included in the venue space and can really fit whatever theme you are going for. The scenery outside of the venue makes for some spectacular pictures and the chapel is such a great addition to the venue space! 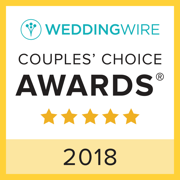 We rented out the entire Inn as well and it was so awesome and convenient to have our family and wedding party in one place for the whole weekend! Using a day of coordinator from the Silk Mill was the best money we spent! Brianna was so incredibly helpful and made our day perfect! It was such a relief on the day of to know that she had everything under control. We cannot recommend this place and the staff enough. It truly was everything we had envisioned and more for our special day! Just celebrated our daughter's wedding at the Silk Mill this past weekend. What a lovely venue! Sarah was a delight to work with, and made the whole afternoon and evening totally stress free. From ... Read more initial contact, to booking, to several walk throughs, to the magical evening, the Old Silk Mill was perfect!! I had my wedding at the Silk Mill on 09/01/2018. I could not have been happier with everything. From start to finish the staff was amazing. We received so many compliments from family and friends ... Read more about what a beautiful/unique space it was. Our ceremony was held in the chapel. The only downfall of the chapel is that it can get a little toasty in the summer. I would also recommend booking Brianna as the coordinator. She made the entire wedding a BREEZE. Literally did EVERYTHING the day before and day of. 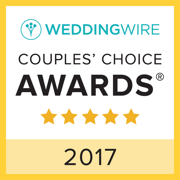 You will not regret booking this venue! Easily one of my favorite wedding venues! Staff are all awesome to work with and are super helpful and friendly. The venue itself is gorgeous and offers so many unique opportunities for photos. I can't say enough good things about it! The Inn at the Silk Mill is a wonderful place for a wedding! It's atmosphere is warm and inviting and is perfect for candlelight evenings!